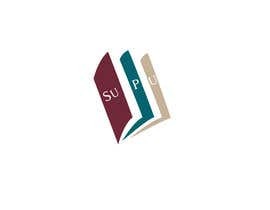 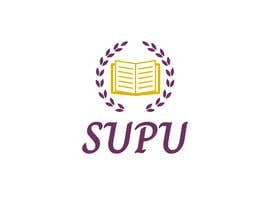 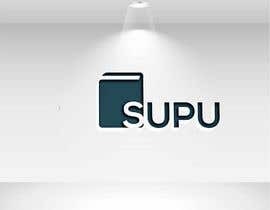 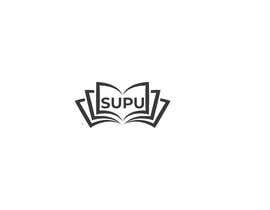 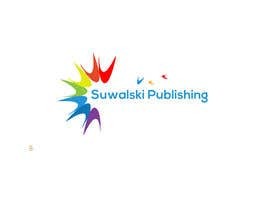 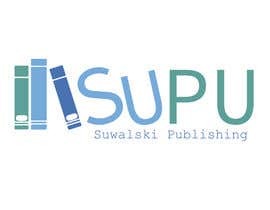 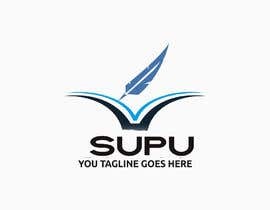 Suwalski Publishing is too long, so we want only SuPu for the logo. 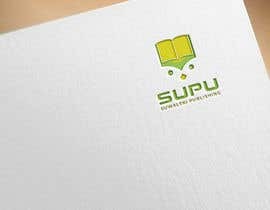 I imagined a book picture and SuPu under this book, all in a minimalist design. 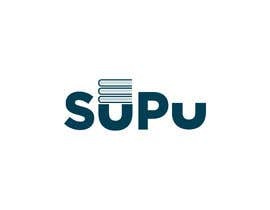 But im also open for new and crazy ideas. 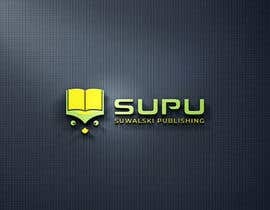 We dont have a special category like sci-fi or thriller, so i cannot be a categorized logo. 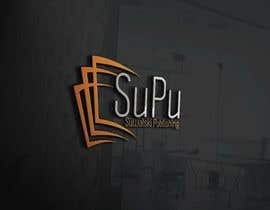 #27 sir please check this. 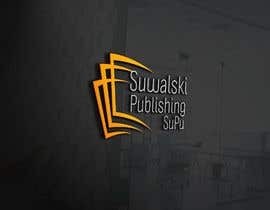 I hope you will like this.